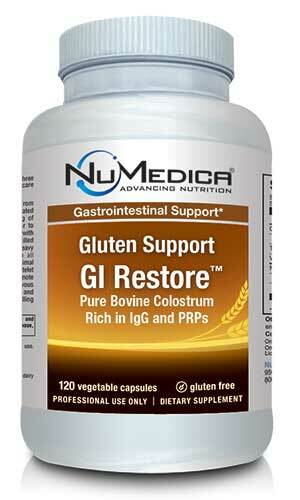 NuMedica Gluten Support GI Restore Powder provides colostrum which is a natural whole food that is popularly taken in supplement form for its wide array of nutritional benefits. Colostrum is produced in the breasts of cows, humans, and other types of animals during the first couple days after giving birth. ImmunoG PRP Colostrum is a pure bovine colostrum that is collected within the first 16 hours after birthing. 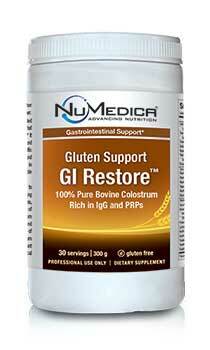 Gluten Support GI Restore Powder provides a rich source of IgG (Immunoglobulin G) and PRPs (Proline-Rich Polypeptides). 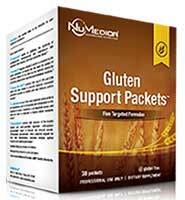 It also supplies protein, immune factors, growth factors, vitamins and minerals to ensure health and vitality naturally. Gluten Support GI Restore Powder - 30 svgs 1 Scoop (10 g) 30 Mix one scoop (10 grams) in unchilled water or other beverage 1-2 times daily or as directed by your healthcare practitioner. Caution: Do not use if you are pregnant or if you have received an organ transplant. Keep out of reach of children. 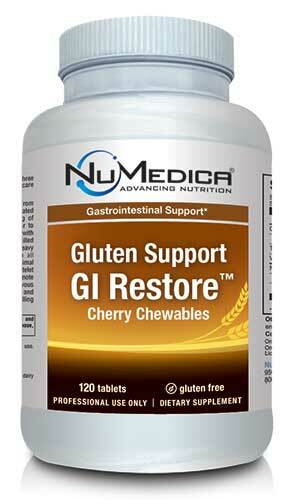 Gluten Support GI Restore Capsules - 120c 4 Capsules 30 Take four capsules twice daily or as directed by your healthcare practitioner. Caution: Do not use if you are pregnant or if you have received an organ transplant. Keep out of reach of children. Gluten Support GI Restore Capsules - 240c 4 Capsules 60 Take four capsules twice daily or as directed by your healthcare practitioner. Caution: Do not use if you are pregnant or if you have received an organ transplant. Keep out of reach of children. 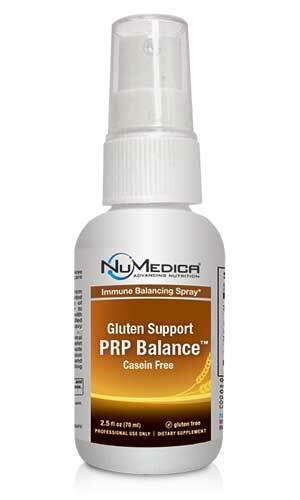 Gluten Support PRP Balance Spray - 2.5 oz 4 Sprays Spray four times directly into the mouth and swallow. Take twice daily, early in the morning and before bedtime, or as directed by your healthcare practitioner. Caution: Do not use if you are pregnant or if you have received an organ transplant. Keep out of reach of children. Storage: Store at room temperature. 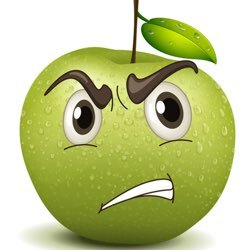 Refrigerate after opening and use within 30-45 days of opening. 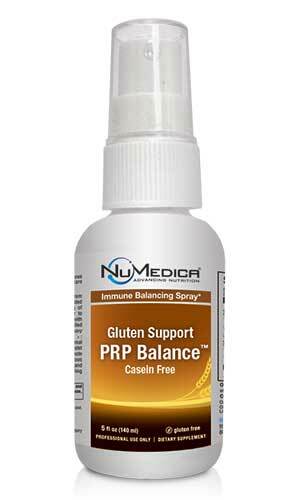 Gluten Support PRP Balance Spray - 5 oz 4 Sprays Spray four times directly into the mouth and swallow. Take twice daily, early in the morning and before bedtime, or as directed by your healthcare practitioner. Caution: Do not use if you are pregnant or if you have received an organ transplant. Keep out of reach of children. Storage: Store at room temperature. 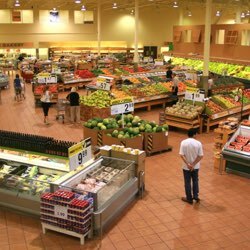 Refrigerate after opening and use within 30-45 days of opening. 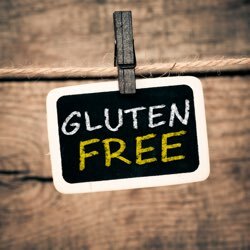 Free of: Eggs, fish, shellfish, tree nuts, peanuts, wheat, soy. 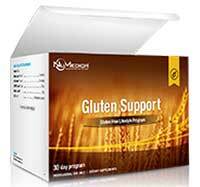 Does not contain artificial colors, sweeteners and preservatives. 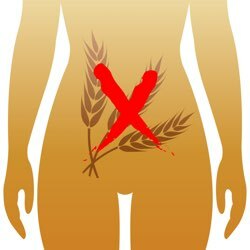 Caution: Do not use if you are pregnant or if you have received an organ transplant.